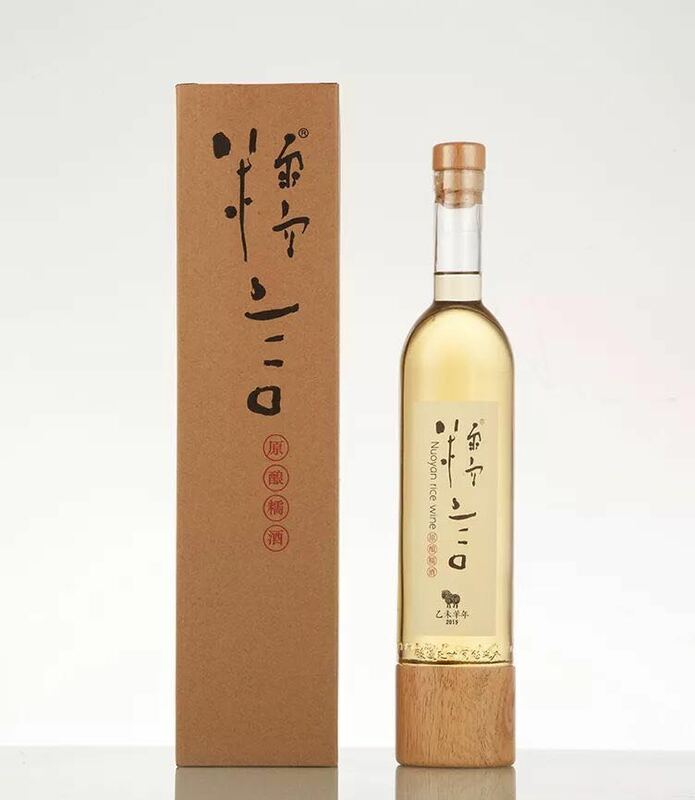 The signature wine of Nuo Yan, It's sweet and silky , hints of lychee and almonds background, well balanced. 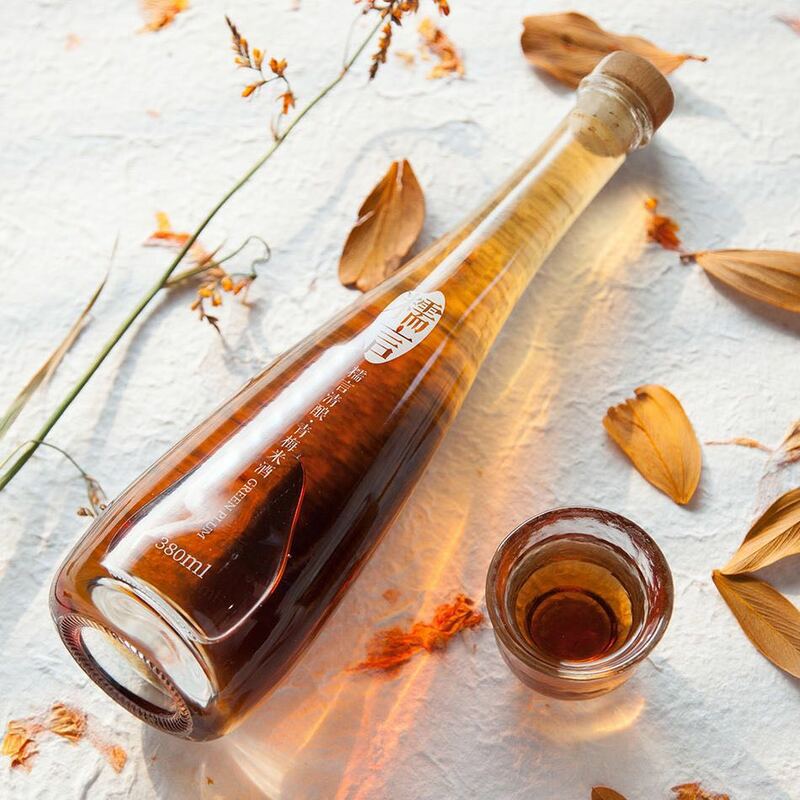 It’s best enjoyed as a dessert wine or just savor it for relaxing. 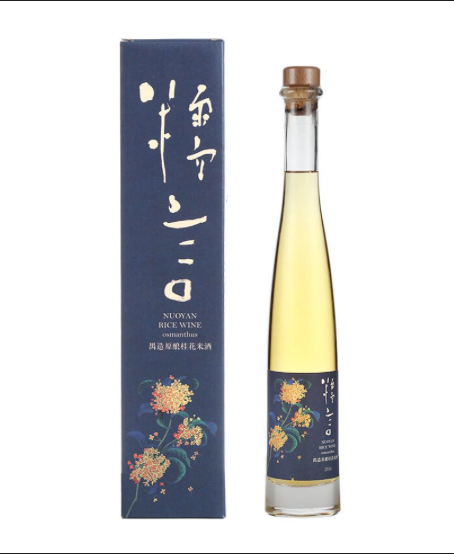 The exquisite touch of osmanthus in this wine brings a feeling of Autumn and reminds many Chinese people of home. The floral aroma and silky mouthfeel make you feel relaxed, a mild sweet finish. It can be paired with Chinese desserts or enjoy it on its own. This wine has a delicate texture with a creamy mouthfeel. 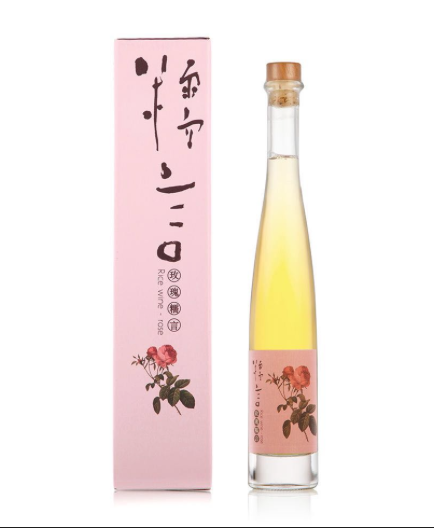 An intense note of rose petals is in rhythm with honey sweet aroma.It’s best enjoyed as a dessert wine or just savor it fo relaxing. 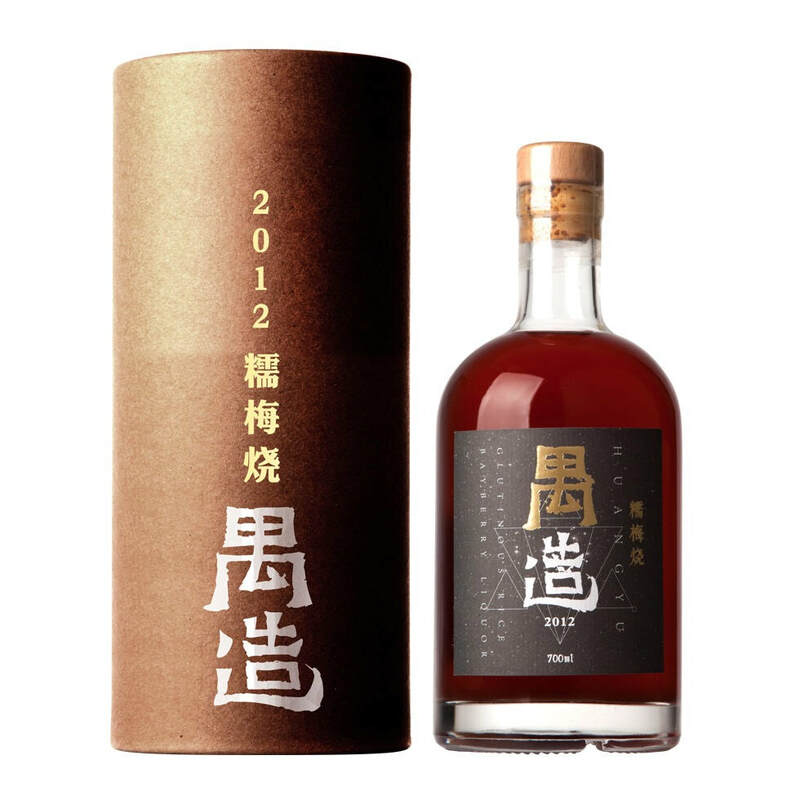 This elegant rice wine is the most remarkable. It leaves a creamy mouthfeel, with a tart finish, hints of coffee and milk, well balanced. The wine could be served as an aperitif or as a dessert wine after a nice dinner. 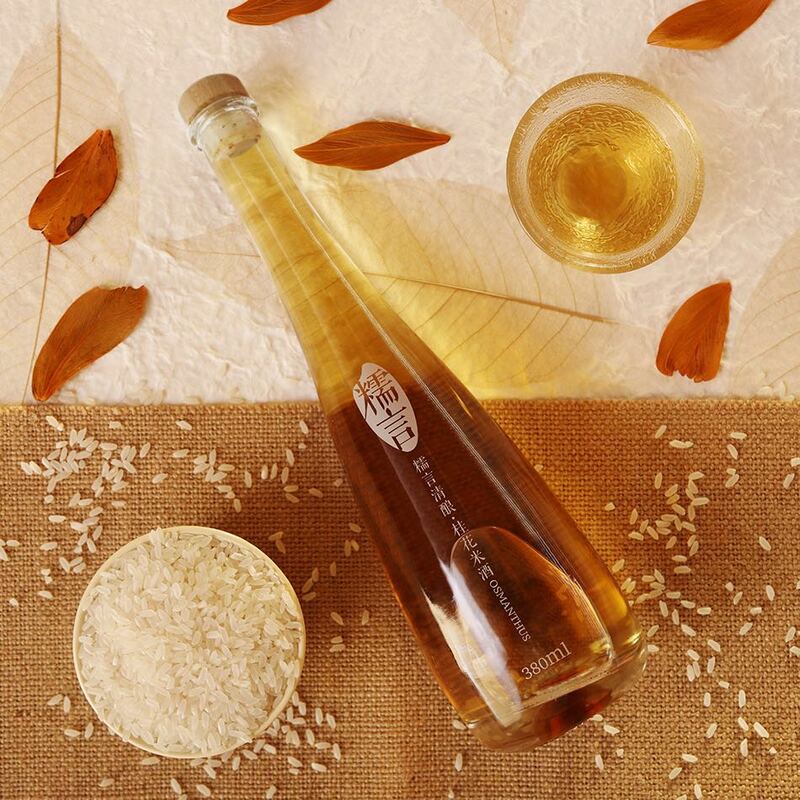 This lively rice wine has a long finish, it offers rich taste of fragrant rice with good refreshing acidity. A delicious departure from the grape-based wines, it goes well with meat and seafood, or can be enjoyed on its own. 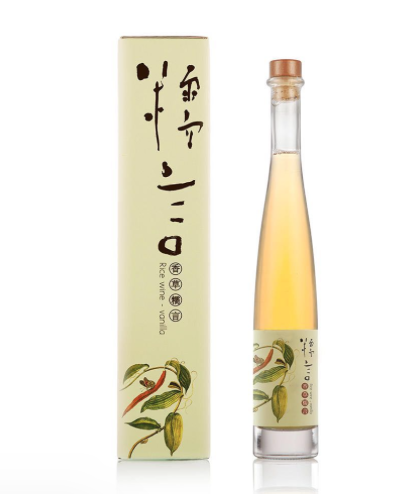 A lively and fruity rice wine with good refreshing acidity, it offers a subtle hint of bitterness in the beginning, followed by a sweet and long finish. Perfect to serve as an aperitif or it can be savored any time on its own. 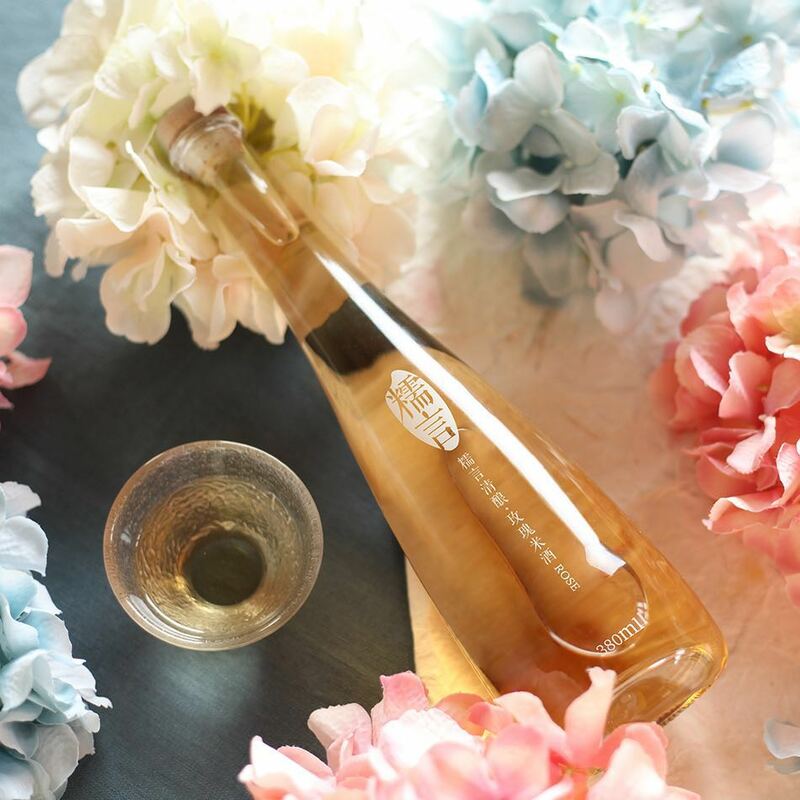 Inspired by the osmanthus tree blossoms in the breeze, this is a traditional “reunion wine” to drink with one’s family in China. It 's refreshing on the palate, and it has a lingering mild sweet finish, all that make you feel at ease. This rice offers fresh flavors of fragrant rice, subtle hit of rose petals. The taste is clean and smooth. A great gift to make a girl smile, this wine is perfect to serve an aperitif or as an after dinner wine pairs with dessert. A delight for special occasions or just savor it for relaxing. Having undergone 36 days of natural fermentation, this wine should be consumed within 45 days after it was bottled.